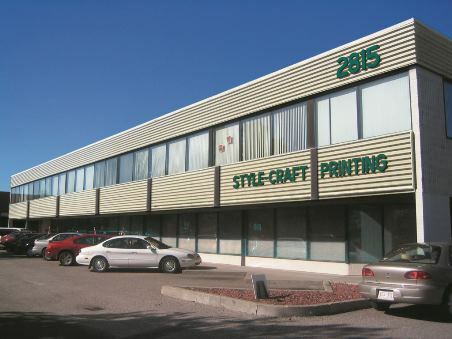 Style-Craft Printing is a Calgary family owned and operated business. Founded by John MacEachen in 1963, Style-Craft has been serving customers in the Calgary area for over 50 years. Now continued on by a second generation of the MacEachen family – sons Don and Rob – Style-Craft Printing offers the same dedication to customer service and excellence that has made the company an Alberta business success story. By adopting the newest technologies, Style-Craft is primed to tackle the challenges of the industry for years to come.